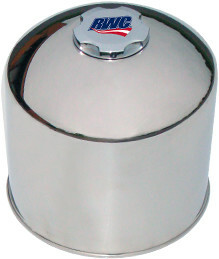 Gear-Nut Axle Covers feature an innovative mounting system that incorporates a unique anti-rotation design. *NOTE: Axle, hub and wheel information required when ordering. 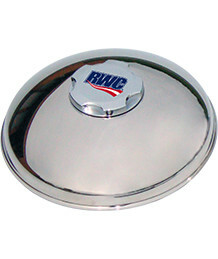 This Geometrical Stainless Steel Axle Cover offers easy, secure installation. New universal mounting system provides quick, easy access and confident, secure reinstallation during vehicle service. Gear-Nut Mounting Device is precision-machined, enhanced with a color logo and features our anti-rotation technology for additional secure mounting. Wrench Included for even easier servicing.